Tuesday December 11, 2018-Nairobi Governor, Mike Mbuvi Sonko, has been named by Israeli delegation as the Good Deeds Goodwill Ambassador. 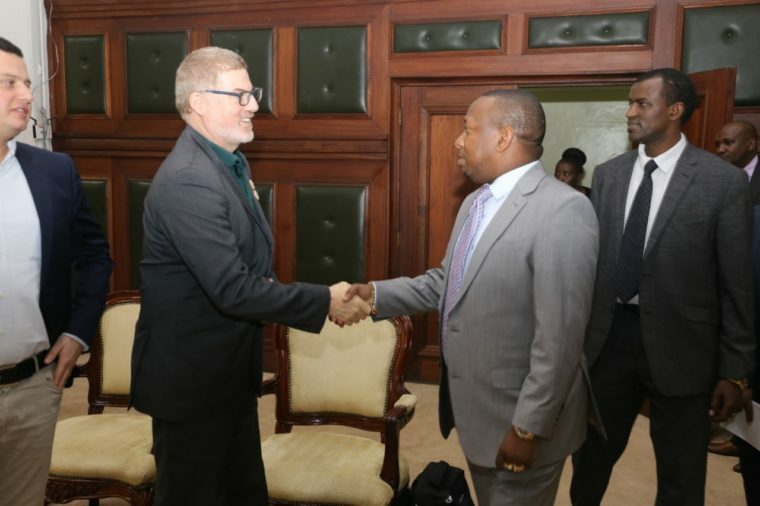 Speaking when he paid the Governor a courtesy call at City Hall, Nairobi, Good Deeds Global Chief Executive, Kaynan Rabino, lauded Sonko his support towards various communities and the beautification on Mombasa Road. “People should not take your generosity for granted because what you have done so far is very commendable,” said Robino. According to Robino, Nairobi is a good city to invest in and do business thanks to Mike Sonko, and that is why they will partner with the Governor to host the Good Deeds Conference on April 7, 2019. On his part, Sonko assured the Israeli delegation that his administration is working round the clock to ensure that the lives of all Nairobi residents are improved.